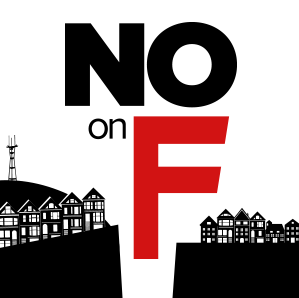 Alix: as a home sharer in SF, I appreciate your endorsement of No On F.
Did you know that Hotel Association of NY and Pebblebrook as of today gave recently 250K to sharebetter….now we all know that the hotels are secretly behind this badly written proposition. I am voting NO on Prop F.
So the alleged 259k is bad, but airbnb’s 8 million is all right? Very well expressed. 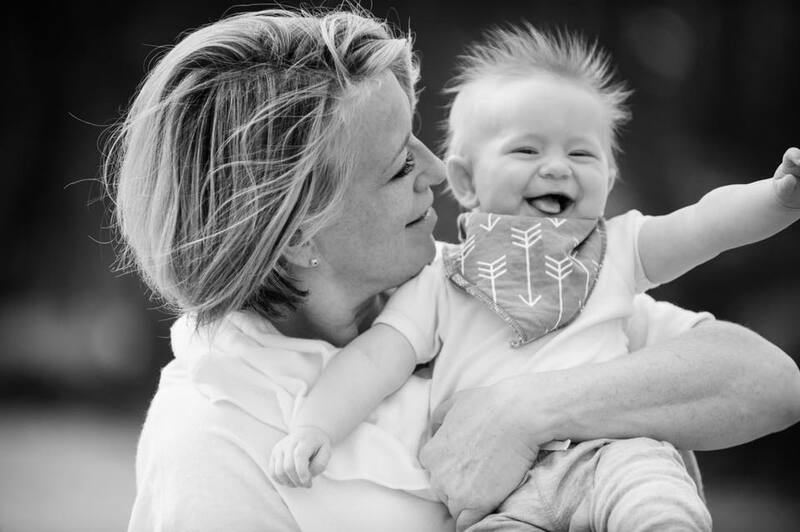 I rent one room in my home, and I agree that the 75 day limit is too restrictive. No on F! 75 days is still a sufficient number of days. If the argument is that Airbnb helps residents afford the cost of living in San Francisco, then 75 days is sufficient. Alix seems stuck on the fact that this is a proposition. If Prop F received 50%+1 vote then it will create an enforceable law that regulates this emerging industry. If voters determine that the kW needs changed, voters will pass a new proposition. Laws can always be amended. Voters retain the power to go back to the ballot in the future. What Alix and other paid shills like Eric Meyerson are trying to do is scare the voter with deceptive tactics. Don’t fall for it.